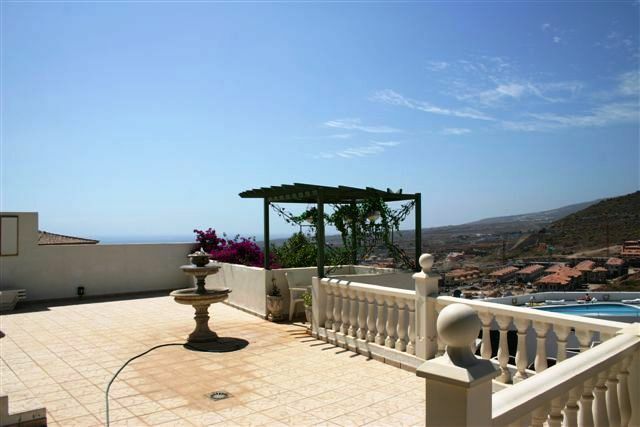 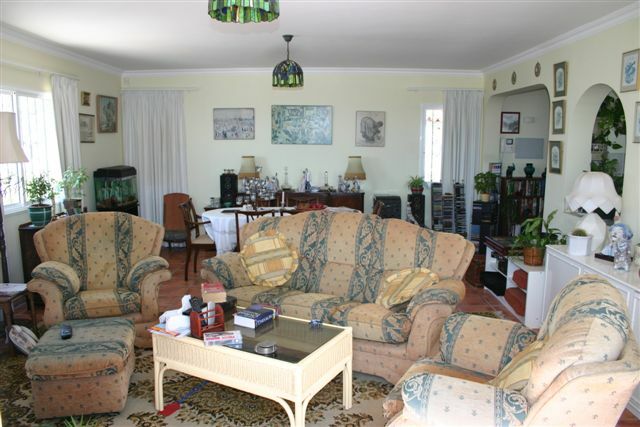 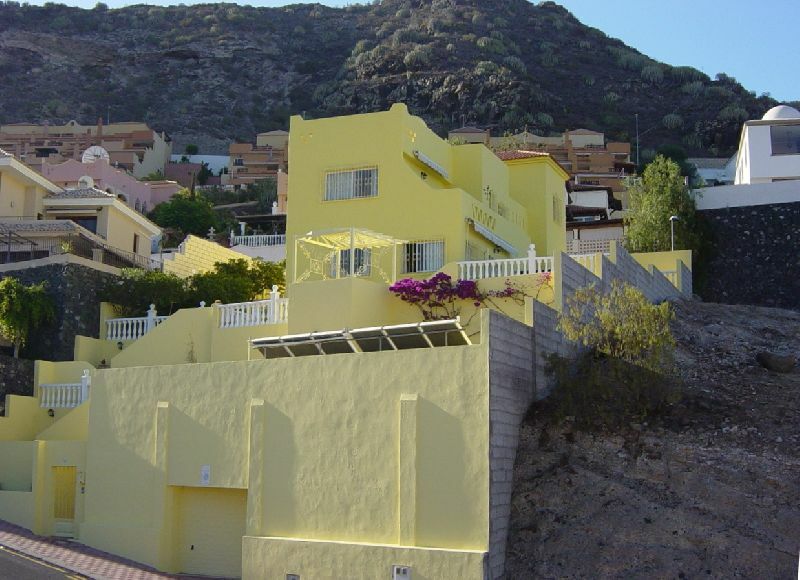 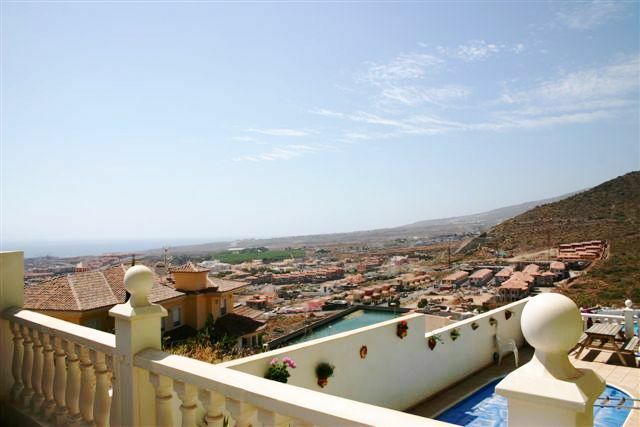 Superb family villa on four levels in a sought after area of Torviscas Alto with breathtaking, panoramic coastal views which must be seen to be appreciated. 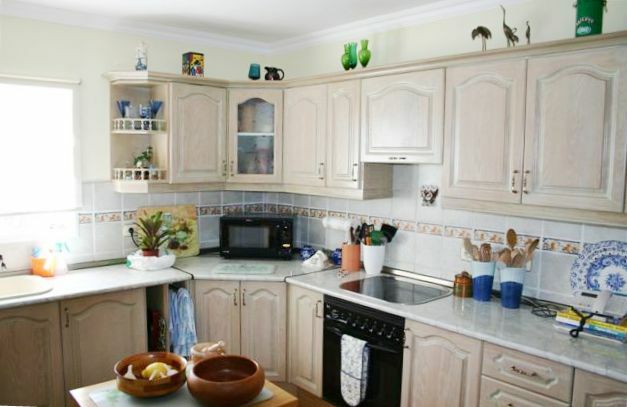 This well-kept property pays great attention to detail in both its large fully-fitted kitchen and stylish lounge which leads onto the patio with private pool. 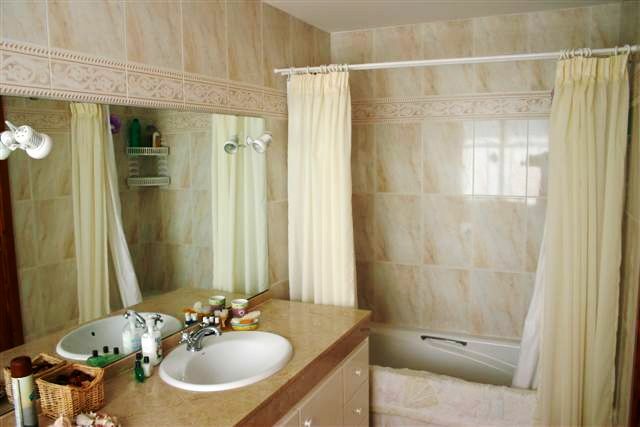 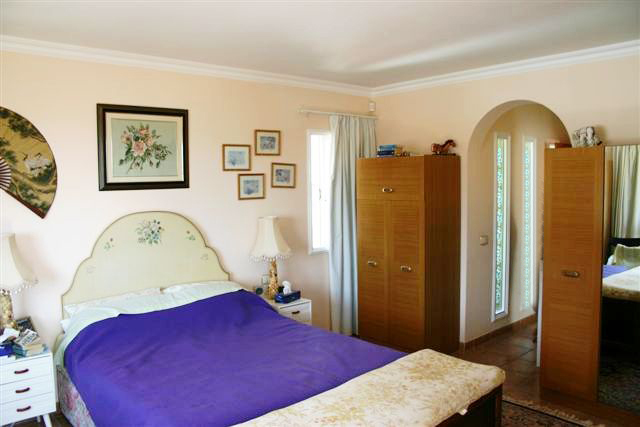 The master bedroom is en suite with its own private dressing area. 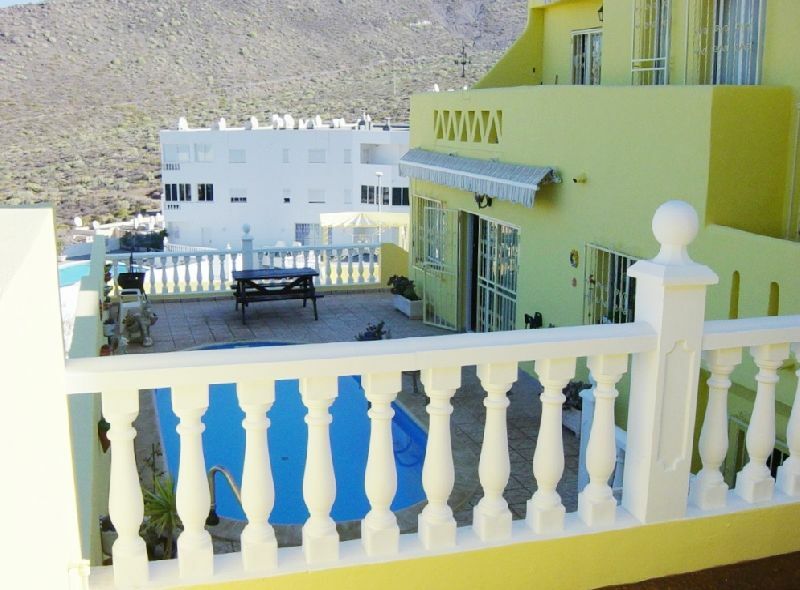 With an ample roof terrace, underground parking, solar heating panels and security bars on windows and doors throughout, this villa should prove irresistble to many buyers.